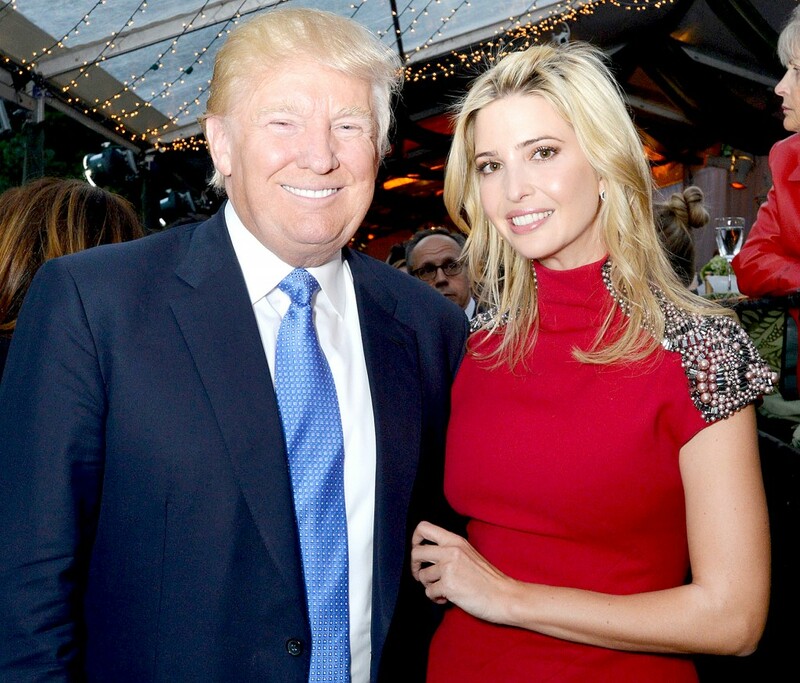 In March 2017 Ivanka Trump daughter of President Donald Trump took the position of being a full-time advisor to the Government and its administrative procedures. 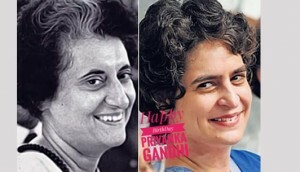 Though critics mentioned that she does not have the required expertise to handle a job of that stature but her supporters boasted of her credentials and work done in the past. In the last two years, Ivanka Trump has raised and handled a couple of important matters which were basically noncontroversial in nature. As per the White House, Ivanka is not paid anything for the work she does though she has been designated a second-floor west wing office. In a recent development, CNN mentioned that the President had pressurized his aides to give his daughter and her husband, Jared Kushner, security clearances even though doing that was against the Protocol. 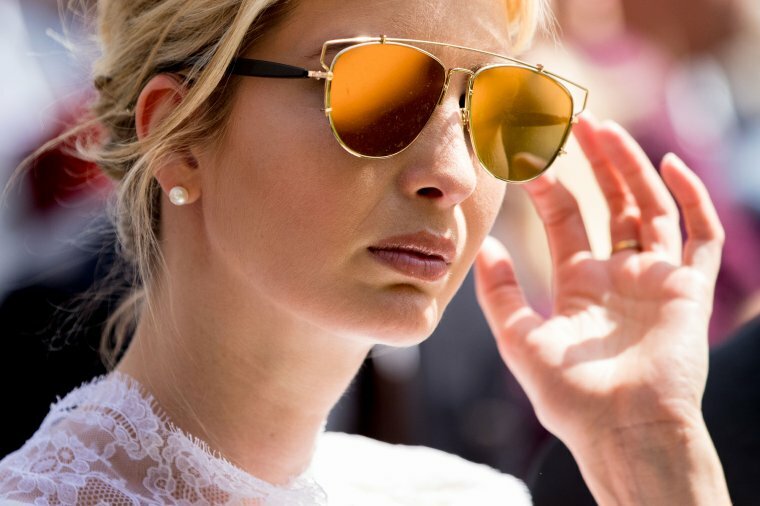 So far Ivanka Trump’s portfolio includes few key components like women’s economic empowerment, working family issues, workforce development and promoting STEM education and combating human trafficking. As part of the workforce development initiative is the Pledge to America’s worker’s program, where 200 companies and associations have committed to provide skill-based jobs to worthy candidates. Ivanka has also worked on developing the fields of career and technical education, along with apprenticeship expansion. When the President decided to make a $200 million investment from the Department of Education to expand STEM and computer science education in schools she was the one to streamline the process. 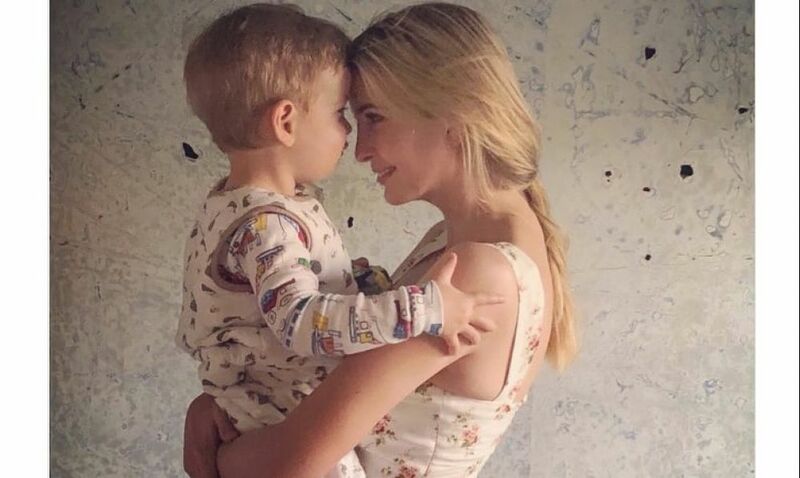 Last month President launched the Women’s Global Development and Prosperity (WDGP) initiative and Ivanka took up the responsibility in handling its administration. President Trump will sign a national security presidential memorandum launching the “Women’s Global Development and Prosperity” Initiative (WGDP) Thurs at 1:45 pm. 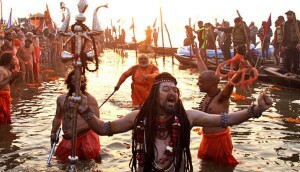 She started the set up of this initiative, which focused in three important points i.e. education, promoting entrepreneurship and eliminating legal, regulatory, and cultural barriers to women’s economic participation. This fund started initially $50 million from USAID and it plans to make 50 million women of developing countries empowered by the year 2025. Apart from that she successfully brought about a than $1 billion initiative with the World Bank in 2017 which was aimed at promoting women’s entrepreneur plans and that too in developing countries. 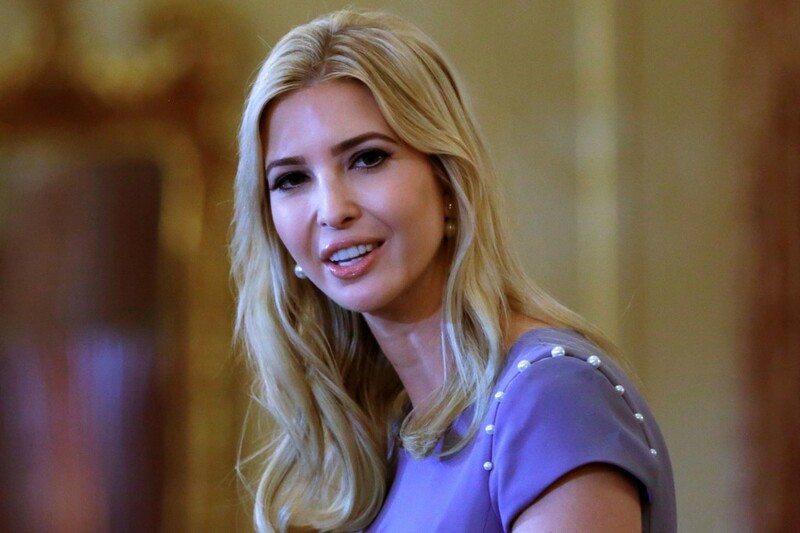 In fact, when World Bank President Jim Yong Kim decided to step down Ivanka was assigned the task of finding a replacement. So far, Ivanka has changed her mannerisms and on behalf of the US administration, she travels abroad to discuss topics affecting everyone’s life. These include her trips to countries like India, South Korea, Germany, and Japan. Ivanka led the US delegation to the Olympics in South Korea in 2018 and during that time met South Korean President Moon Jae too. Last year her name also cropped up as being a replacement to Nikki Haley as a United Nations Ambassador but fear of nepotism charges led to the dismissal of the idea. While earlier she worked on tax reforms and child tax credit at present she working on getting paid family leave benefit for employees. No one knows how many White House aides report to her but details of her having a small team are definitely doing the rounds. White House, in fact, says that Ivanka advises her father on many issues, including Immigration. As images and videos of families separated at the US –Mexico border came forward the White House was forced to issue a statement on her behalf. 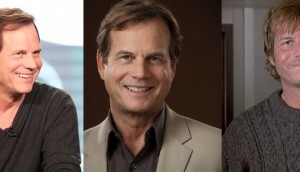 As per CNN she then met her father to discuss this matter before it could finally be moved forward. Ivanka stands alone among the daughters of the modern presidency. She is not Margaret Truman, forever remembered for her earnest piano playing; she’s not Tricia Nixon, stunned and silent when her dad got in trouble, or Julie Nixon, roaring out of her corner, gloves up, when it happened; nor is she Chelsea Clinton, holding on to her parents’ hands in an attempt to hold their marriage together on that long walk across the White House lawn. 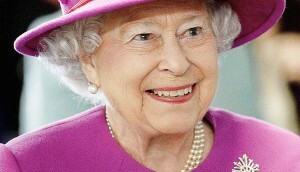 She is not, in other words, a supporting player; she’s some kind of principal, but beyond that, we don’t know much. 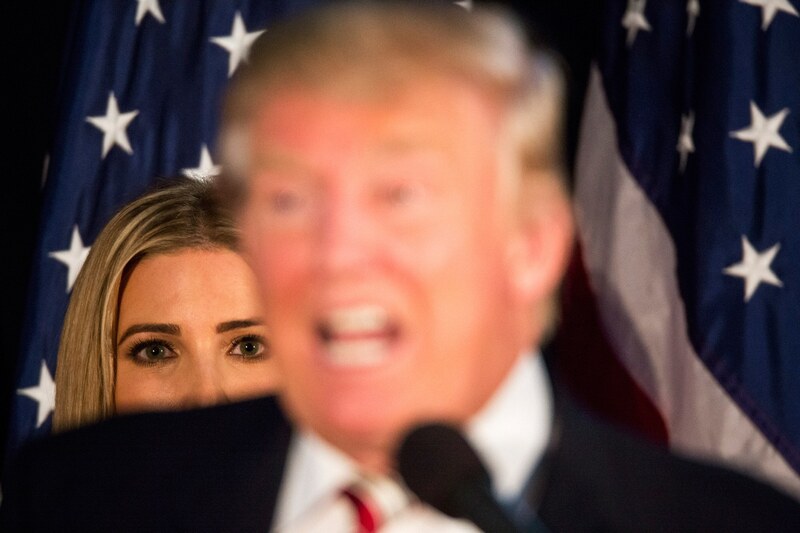 Ivanka is a mystery, less powerful than she seemed at first, but still firmly wedged in there at the very center of whatever is going on in our strange, unpredictable, and increasingly dangerous White House. Ivanka, whom her father regularly calls his “favourite”, who grew up playing in her father’s office and was given unparalleled levels of authority in the family business and now serves as a senior White House adviser. 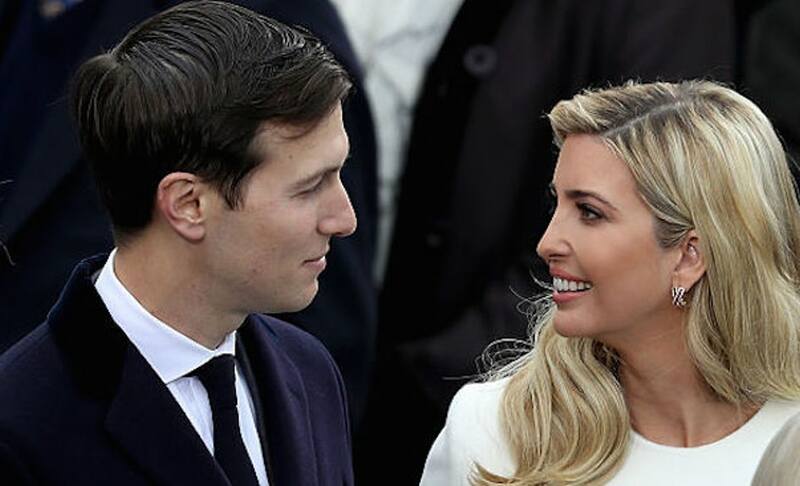 Ivanka Trump and Jared Kushner, the daughter and son-in-law of the President Donald Trump, are rich and worth an estimated $1.1 billion combined. 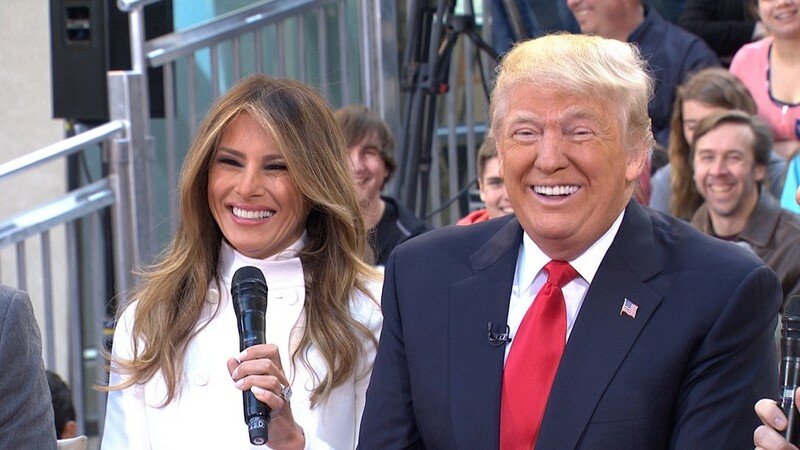 Though their roles as unpaid senior advisers in the White House, the power couple reported earning at least $83 million in outside income the first year President Trump was in office. What is the net worth of Ivanka Trump and Jared Kushner now? The answer isn’t clear. Here are some of what we know about how Ivanka Trump and Jared Kushner made their family-built fortunes. Sources have estimated that Ivanka Trump’s net worth is roughly $300 million, and Jared Kushner’s net worth could be $800 million. “Don’t you think my daughter’s hot? 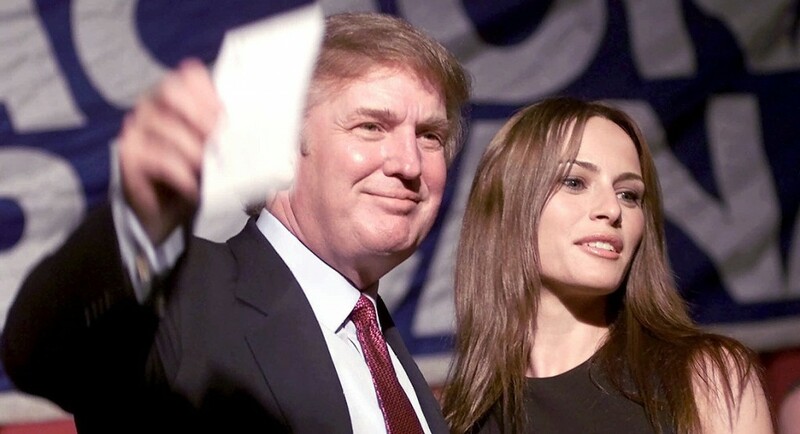 She’s hot, right?” asked Donald Trump to the then-Miss Universe while watching his 16-year-old daughter Ivanka host the 1997 Miss Teen USA pageant. There is a lot much to know about Ivanka. 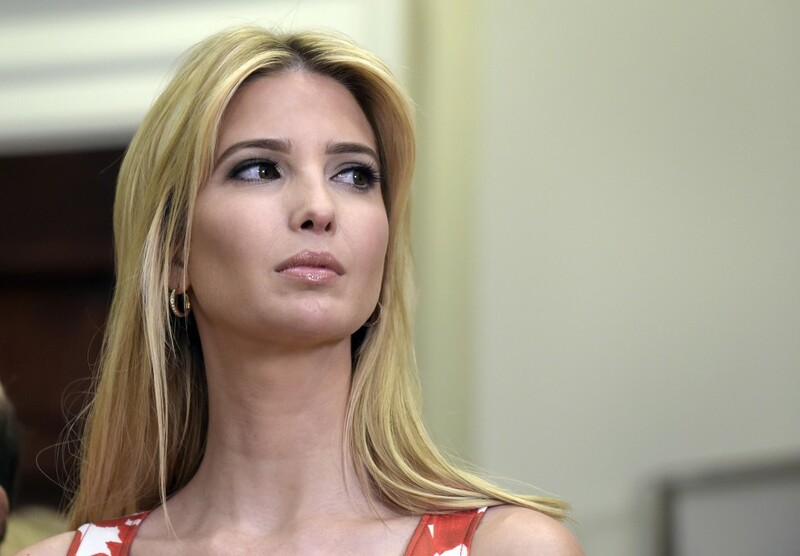 Ivanka Trump has displayed a remarkable transformation from filthy rich kid to blonde bombshell model, businesswoman, wife, and mother and two-time published author to the special adviser to the President. Everyone who’s anyone in the US knows that Trump sees Ivanka as part of his presidency. It’s obvious that Trump is close to his daughter and he thinks of her as one of his crowning achievements. 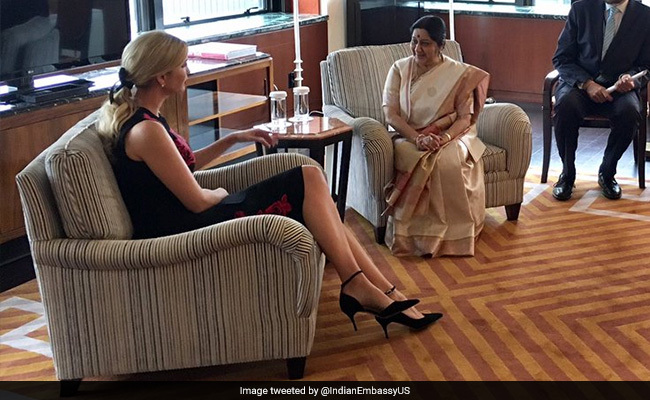 Indeed, Ivanka is very beautiful, eloquent, Ivy League-educated, a cosmopolitan social butterfly, an occasional model — and the owner of her own jewellery line and a business empire. But, we are not talking about Donald Trump‘s innocuous pride for his daughter’s personal attributes or accomplishments. 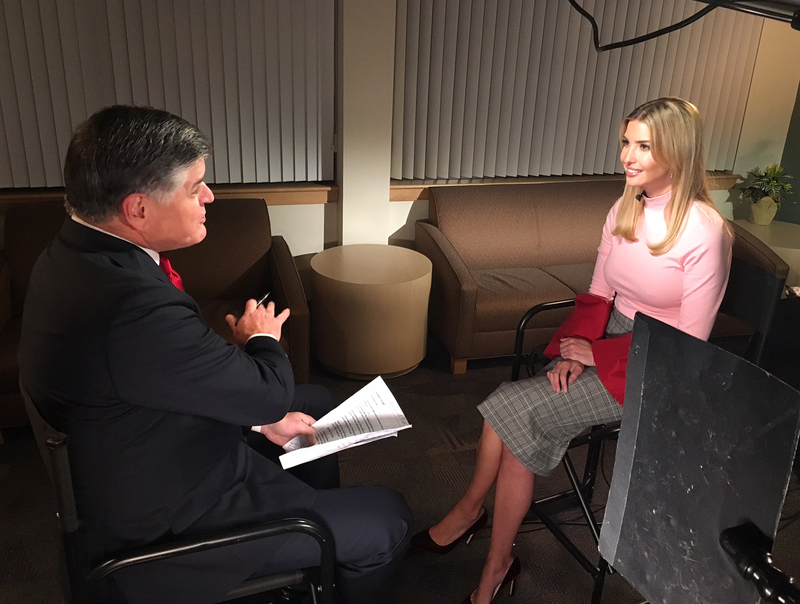 And, it’s more about the world’s worst-kept secret that President Donald Trump has repeatedly espoused sexual comments and observations about his daughter, Ivanka.